Soft Touch Dentistry proudly offers Dental Tourism, an outstanding and unique service that accommodates out of town patients for elite cosmetic dentistry and restorative dental care. While procedures such as dental implants or porcelain veneers are financially out of reach in some areas, Dental Tourism enables patients to seek top quality dental care outside of their local healthcare system. 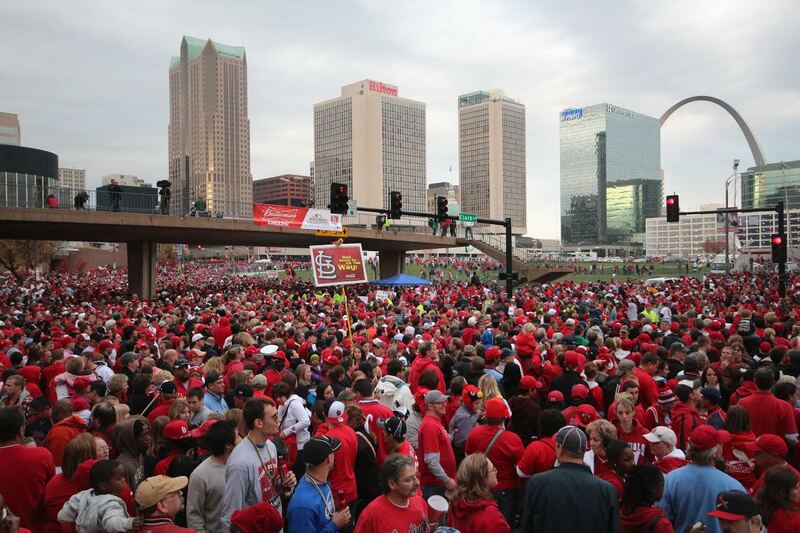 In addition, it provides individuals with a way to work affordable dental care into a vacation, and St. Louis is the perfect place for a short stay. It is a central U.S. location that makes it easy to reach by plane or car. As you age, flesh will outlive your teeth. Thus, extensive reconstruction is often called for. Yet, the burden of such a cost can be overwhelming. This is why cost savings is a huge factor in the global trend of Dental Tourism. As a traveling dental patient, you need not sacrifice quality to save money. Dr. Sarah Thompson works with precision and artistry to transform smiles, all at a modest price. She has welcomed patients from major cities such as Baltimore, New York, Miami, and Chicago. Whether you choose to travel for a specific service or simply find yourself in the area as an “incidental traveler,” you can receive the best dental care at your leisure. As a subset of Medical Tourism, Dental Tourism also includes Patients Beyond Borders. This enables patients to receive affordable excellence when it comes to cosmetic dentistry, at a 30-70% cost savings. 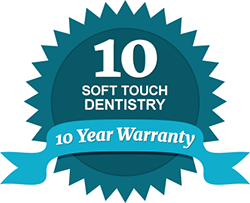 At Soft Touch Dentistry, Dr. Thompson delivers unmatched expertise and a full range of restorative services. Lumineers, Invialign, ClearCorrect, dental bonding, and teeth whitening are a few advanced services rendered by Dr. Thompson to patients from all over the U.S. and beyond. To provide extra comfort, sedation dentistry is available as well. If you are a patient arriving by air, we gladly provide you with private transportation in a black sedan that travels directly to our practice. A caring and friendly staff will welcome you to our contemporary office at Soft Touch Dental. Dr. Thompson and staff will ensure that you are educated about every aspect of your treatment, and will we arrange for you to be escorted back to your hotel for your overnight stay. When it’s time for your departure, we will plan for your return to the airport. 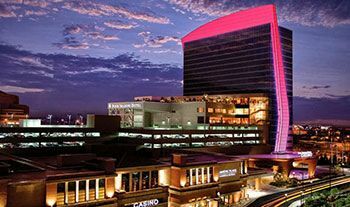 As a traveling patient, you will be given a complimentary stay at the Four Seasons St. Louis Hotel and Spa. Searching for your Destination Dentist can be a bit like shopping from a clearance rack—the choices and prices are overwhelming. At Soft Touch Dentistry, we devote ample time to learning your dental case. Whether your Dental Departure includes seeking general dentistry services or advanced restorative treatments, Dr. Sarah Thompson will put you at ease. Through the use of modern dental equipment and techniques, we provide unique services to patients of all ages. Beautiful and long-lasting dental work and patient satisfaction is our primary objective. If you are interested in traveling to St. Louis for affordable dental procedures, contact Soft Touch Dentistry today. We offer online full cost estimates at no charge as well as Virtual Consults (via live video conference) with Dr. Thompson. Please fill out the form below and upload your smile photos from your smart phone to get started. Previous dental x-rays are requested but are not mandatory. Our Soft Touch Dentistry team looks forward to meeting you and helping you achieve your best smile possible!